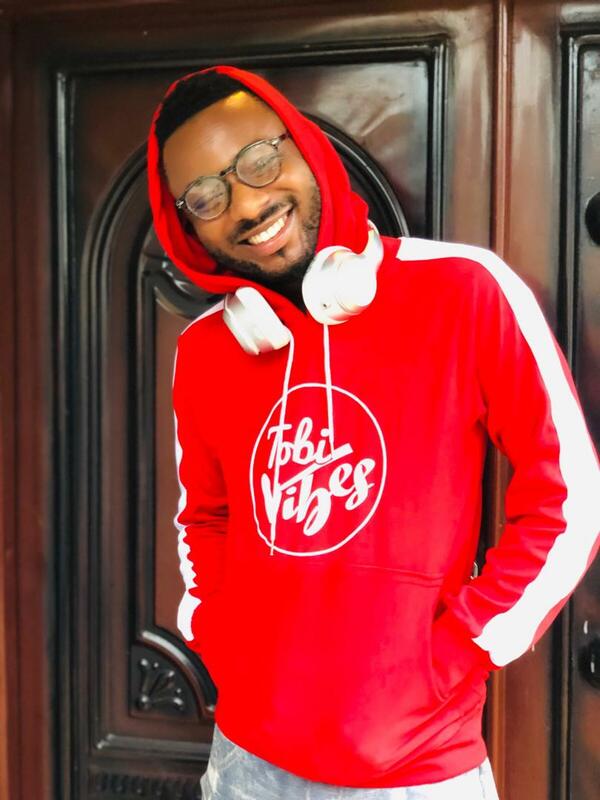 Superstar Wizkid And Drake Releasing Another Collaboration Soon? Mild drama occurred during a water baptism exercise which was conducted by a church recently in a river. 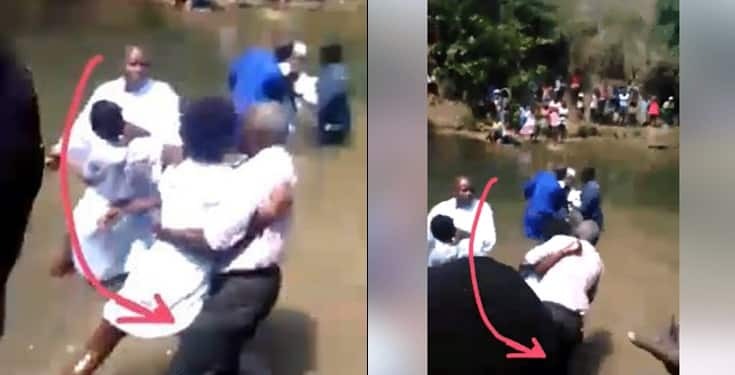 The incident which was captured on camera, saw a lady attack one of the pastors/church official and dragged him into the river while being baptized. The shocking incident left other church members in stitches as they tried to comprehend the reason for her action. It appears as though the woman was angry after being held down for a long time in the water. Facebook user Wayne Johns who lives in Jamaica, shared the viral video.